*Our Lekki classes* hold at Pelican Hotel, Chevy View Estate ( near Chevron Round about) before the second Toll plaza. 3 Andoyi street, Onike Yaba. It is close to MFM headquarters, near Unilag second gate. 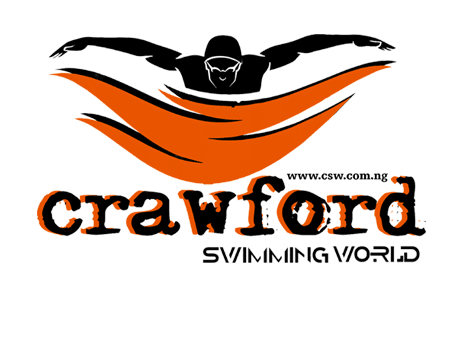 This is a driving direction for parents and adults coming to learn to swim at the Crawford swimming World. We recommend 10 classes or lessons to swim effortlessly. Each class is for 1hr. We make swimming fun and easy to learn.